You might hear a lot of different names used to describe a dentist who specializes in surgical care. 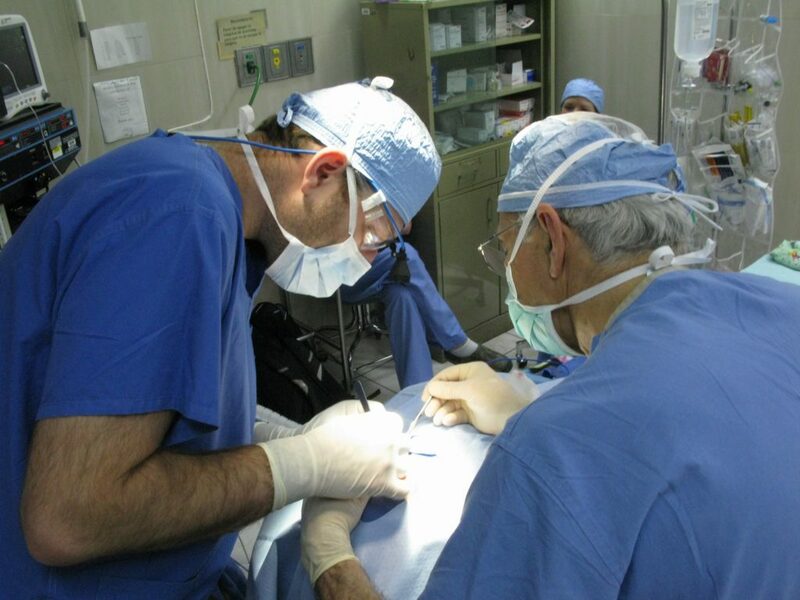 Oral Surgeon, Oral & Maxillofacial Surgeon, and Oral & Facial Surgeon are frequently used interchangeably. Regardless, the expertise in treating the mouth, teeth, face, head and neck is the same. At Cascade Oral & Facial Surgery, we care for a lot more than teeth, though that might be the main reason you see us. While Oral Surgery practice generally concerns extraction of teeth, dental implants, and other treatments in the mouth, we care for a lot more and that is reflected in our name. From Corrective Jaw Surgery (Orthognathic) to Jaw fractures, there is a lot to cover! We also offer IV sedation, facial cosmetic services and treatment of Sleep Apnea. As you may have guessed, Oral & Facial Surgery is a better description of our practice. As an assistant professor and director of the dental implant program in the department of Oral & Maxillofacial Surgery at Oregon Health & Science University, Dr. Mann is involved in all levels of surgical care. While much of his practice occurs in the office, he also works at OHSU Hospital and Providence St. Vincent Hospital taking care of patients with complex and emergency problems requiring hospitalization. While this is never a patient’s first choice, the expert care you receive at Cascade Oral & Facial Surgery will be second to none, regardless of the setting. For more information about the specialty, please visit https://myoms.org/. Learn more about Dr. Mann, your best choice for Lake Oswego Oral Surgeon, right here.